TIME’S FINAL GRADUATION FOR 2018. APPLICATIONS OPEN FOR 2019. 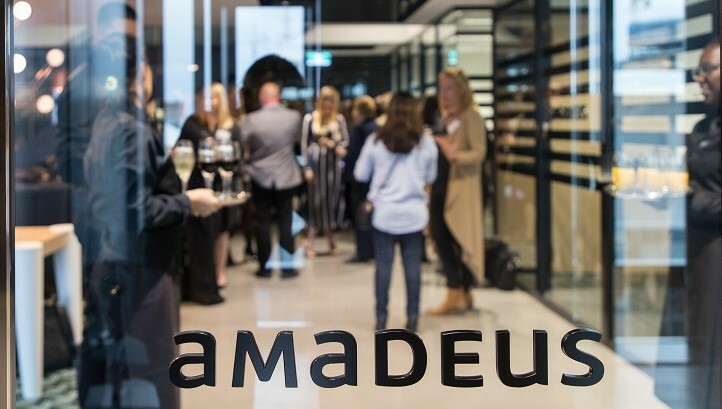 Amadeus IT Pacific hosts Sydney’s TIME community to celebrate final graduation or 2018. 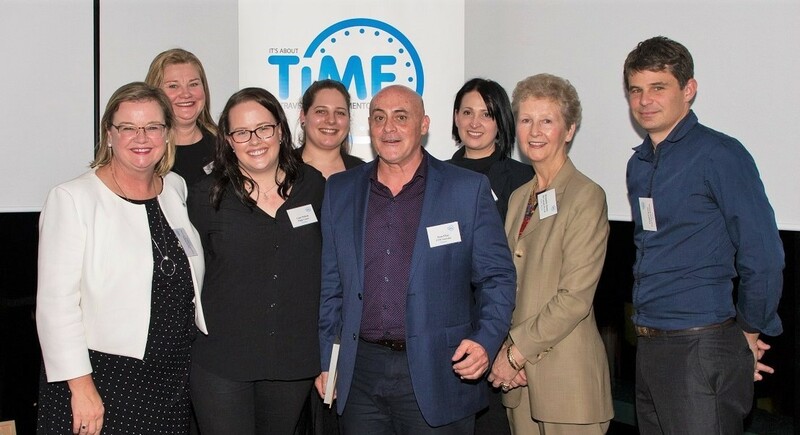 The TIME network congregated again in Sydney last week to network, up-skill and acknowledge the achievement of its 30th group of graduates. 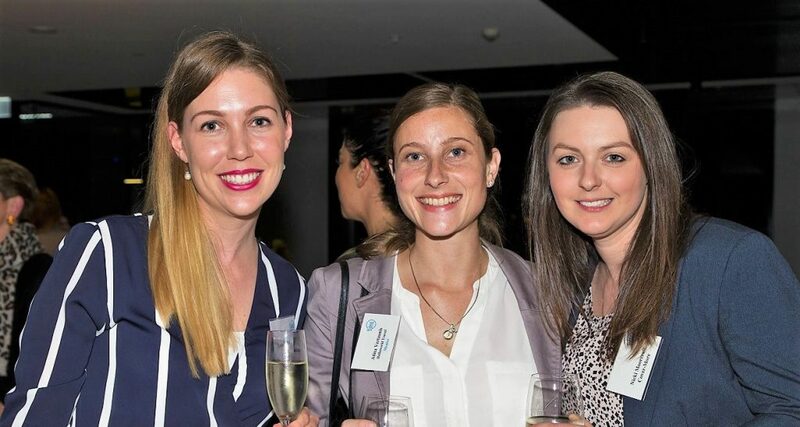 The graduation function was generously hosted by TIME program sponsor, Amadeus IT Pacific, and blended workshops, guest presentations, drinks, nibbles and networking. TIME program founder, Penny Spencer said, “TIME graduations are a wonderful reminder of the power of mentoring. 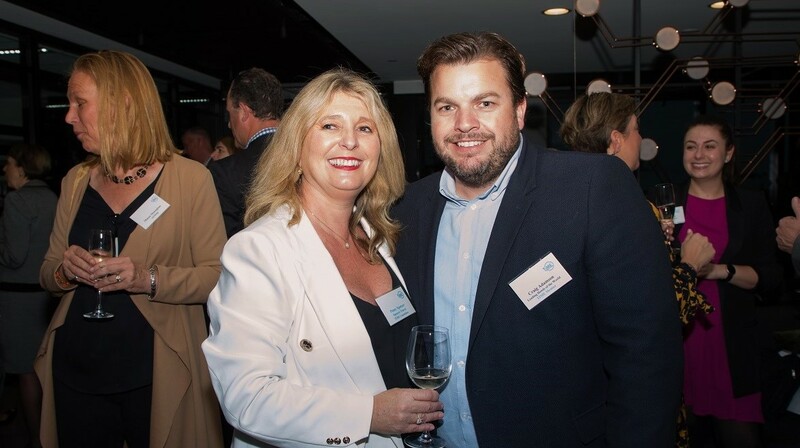 TIME Founder, Penny Spencer with Craig Adamson from Leading Hotels of the World. “In the space of six months we see these ambitious professionals enter the program nervously then emerge with a new confidence in their own abilities, their judgement and readiness to lead. It is extraordinarily transformative”, added Penny. Graduating Group Program 29 & 30: Front Row (left to right) Fiona Dalton, mentor; Lena Nielson, graduate; Sean Flint and Bernadette Dennis, both mentors; Grant Currey, graduate. Back row: (left to right) Melinda O’Connor, Hannah Carniel and Christine Keighley (all graduates). As part of TIME’s ongoing professional development program for graduates, the evening kicked off with a business etiquette workshop facilitated by renowned travel industry trainer, Robyn Willis Inglis. “Robyn’s workshop was really well-received, and a valuable reminder of the importance of etiquette in business”, said program manager, Marie Allom. The business etiquette workshop was followed by presentations from TIME’s 2018 Virtuoso Travel Week scholarship recipient, Claire Haggarty, Trade Marketing Manager at Insight Vacations—who spoke about her experience at Travel Week in Las Vegas—and Ana Pedersen, Global Director Corporate Sales, Marketing & Supplier Relations at QBT Travel. Guest Speaker for the evening, Ana Pedersen with Sharon Stanley. 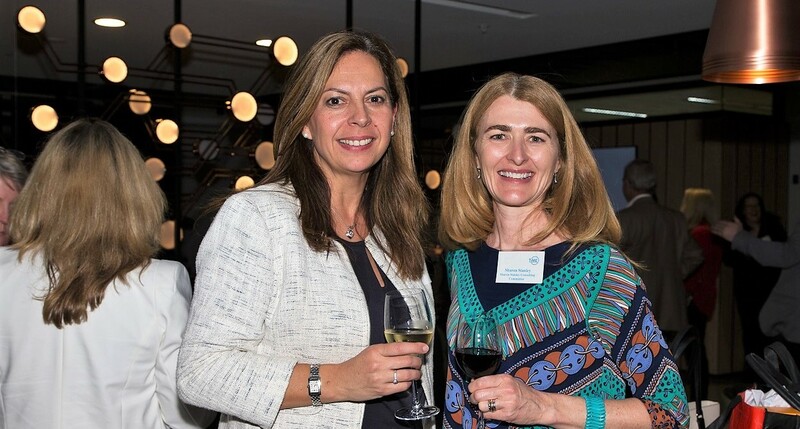 Ana spoke about her travel industry career to date, and the journey it has taken her on from Australia to the USA and back again into a Global Directorship at QBT and an MBA from the Australian Graduate School of Management. “The guest presentations are always so interesting”, said Penny Spencer. “But I do love the individual addresses that each graduating mentee gives as they reflect on their own TIME experience. We all learn something from those. That exchange of wisdom is what TIME is all about”, concluded Penny. Bart Druitt, Ben Walters, Timo Lorenzen – current TIME mentees.